An excellent botanical publication, available for download from the Internet. This volume contains parts of the Flora of Panama. 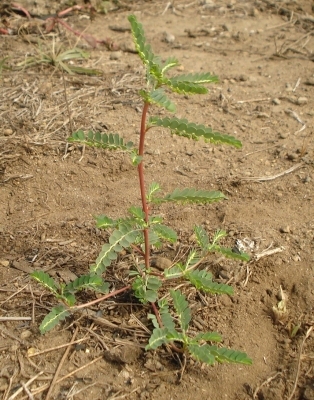 Phyllanthus filiformis Pav. ex Baill. 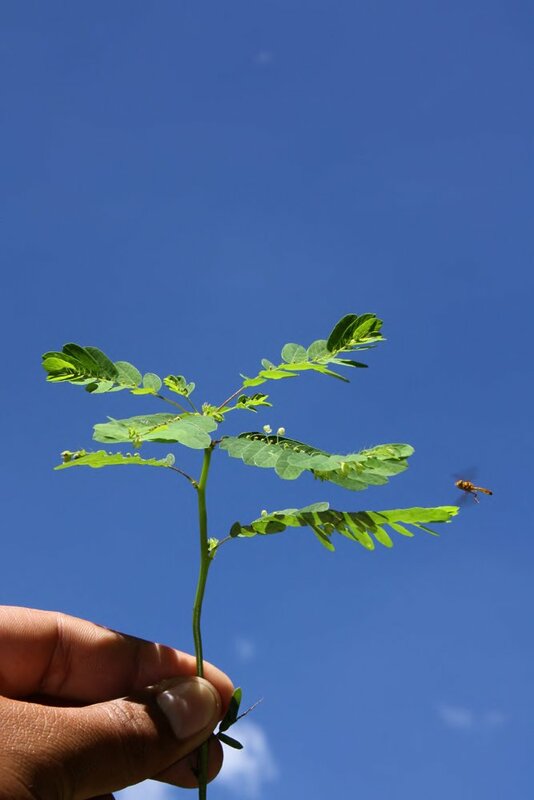 Phyllanthus niruri is an erect, annual plant, often branched from the base, growing 15 - 50cm tall. Fawcett. W. & Rendle. A. B. Rather dated, so many name changes. Nevertheless, a very good guide to the plants of the Caribbean. The book is out of copyright and can be legally downloaded from various websites. S. America - Argentina, Paraguay and Uruguay, north to the Caribbean and through Central America to Mexico and Texas. A website dedicated to giving information on potential new agricultural crops.